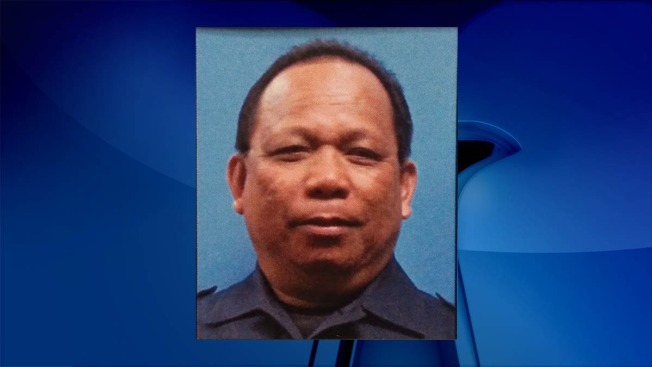 Eulalio Tordil is wanted for shooting and killing his estranged wife outside a Prince George's County high school. The man police say shot and killed his estranged wife in the parking lot of a Maryland school is also believed to be the suspect in deadly shootings at two Montgomery County shopping centers, police said. Three people died and three others were injured in less than 24 hours outside a Prince George's County high school, outside the Westfield Montgomery mall and outside an Aspen Hill grocery store. Authorities have reason to believe all three shootings are connected, Montgomery County Police Assistant Chief Darryl McSwain said. Sources say the suspect descriptions in the shootings are similar, and a handgun was used in all three crimes. Eulalio Tordil, 62, was taken into custody in the Aspen Hill area Friday afternoon, not far from the third shooting scene, Montgomery County Police said. Tordil's arrest came a day after his estranged wife, 44-year-old Gladys Tordil, was fatally shot Thursday afternoon. Prince George's County Police say the suspect followed her onto the property of High Point High School in Beltsville and shot her as she sat in her SUV. 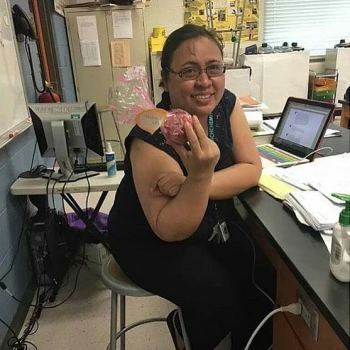 Gladys Tordil, a teacher at another high school in the county, died at the scene. A bystander who tried to intervene in the altercation was wounded, Prince George's County Police Chief Hank Stawinski said at a news conference Thursday. Eulalio Tordil remained on the loose overnight. Prince George's County released a photo and description of him, as well as information on a rental car he had been last seen driving. Stawinski said Friday authorities worked overnight trying to apprehend the suspect. "It's tragic that we were not able to intervene prior to additional victims being harmed, but I am pleased with the fact that this individual has been apprehended, and now we can restore some degree of peace," he said. Late Friday morning, three people were shot outside Westfield Montgomery mall in Bethesda, Maryland. One of the victims, a man, has died. Another victim is in grave condition; a female victim is being treated at a hospital, said Montgomery County Police Chief Thomas Manger. Authorities believe the shooter was a stranger to the victims. Less than an hour later, police responded to a shooting outside a Giant grocery store in Aspen Hill, Maryland, about 8 miles northeast of the mall. One woman was shot and killed while sitting in her car there, Manger said. Officers saw a car at the scene that matched the description and tag number of the suspect vehicle in Thursday's shooting at the high school, Manger said. Prince George's County police are searching for a man who shot and killed his estranged wife as she sat in the parking lot of a Beltsville, Maryland, high school. Tordil is a law enforcement officer with the Federal Protective Service, according to federal and state law enforcement officials. The Federal Protective Service is a Department of Homeland Security (DHS) agency responsible for security at federal buildings and some foreign embassies in the Washington area. Tordil was placed on administrative duties in March, after a protective order was issued against him. the DHS said. He was later placed on administrative leave and required to surrender his government-issued weapons, badge, and credentials. The shootings at the mall and shopping center prompted all Montgomery County schools to shelter in place for a short time Friday afternoon. 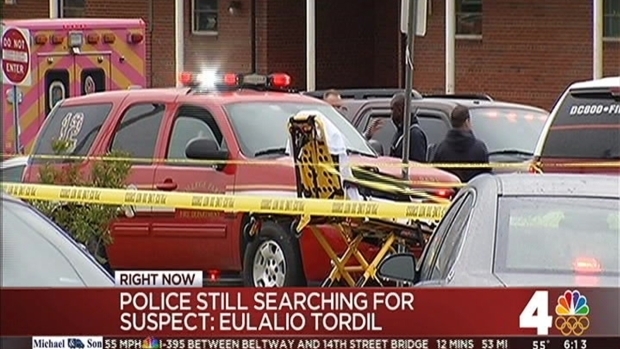 Lockdowns were issued at other institutions in the area, north of Washington, D.C.
Tordil is taken in the custody of Montgomery County Police. Manger said they are working closely with police from Prince George's County, where the earliest shooting occurred.